Our bespoke ordering service is something that we are very proud to be able to offer to our customers. 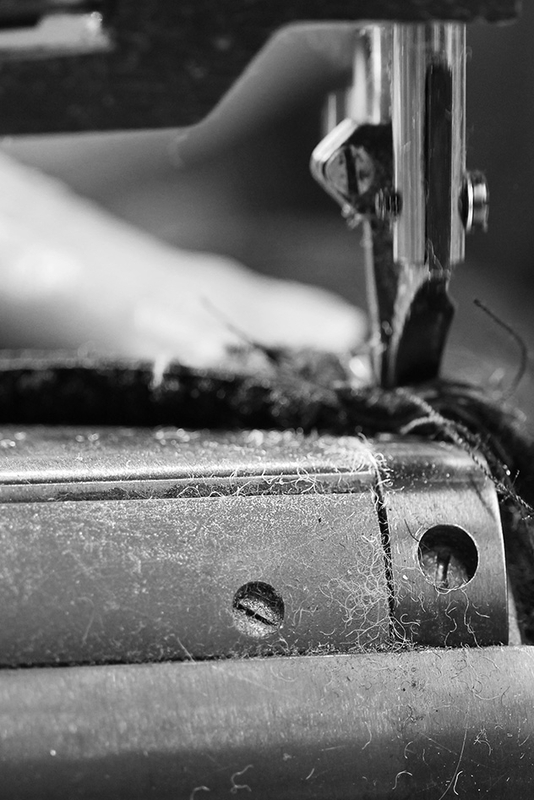 We handmake our shearling boots and slippers in our Newquay workshop so we are able to offer personalisation and adaptations to certain lines. Whether you're looking to add your own, finishing touches or require adjustments to meet your needs, please don't hesitate to contact a member of the team. With our special-order service, you can personalise our shearling boots and slippers, with a range of options including different bindings or soles alongside alternative colours to those currently available in your favourite style. 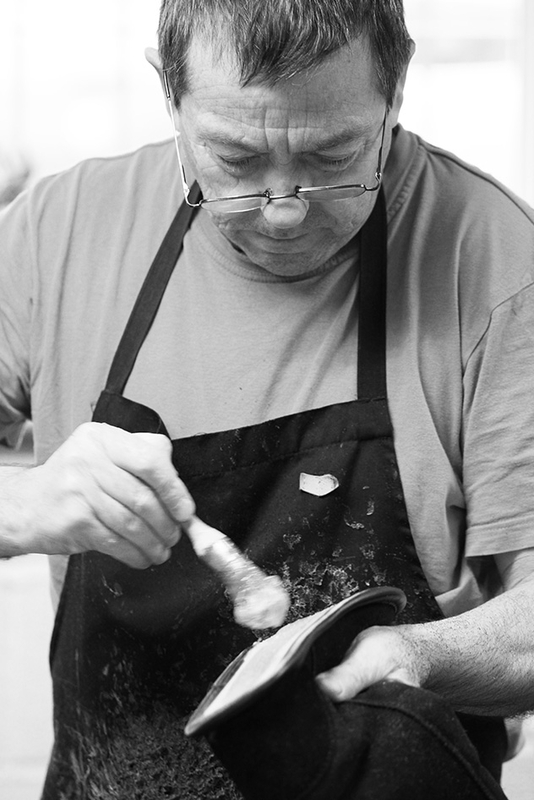 We can also adapt the design of our handmade footwear to suit your needs, for example, pairs of different sizes and calf widths. To make this one of a kind pair even more unique, we also offer a hassle-free gift-boxing service and personalised message. Please call us to discuss your requirements with one of the team: 1 888 567 7007. This service is available on selected ranges and is subject to stock availability at the time of ordering. Please note that items may take around 4 weeks to make and cannot be returned or exchanged.